One of the best places to observer truly spectacular flower displays is on the Devil's Staircase trail, a part of the Ice Age Trail that runs through Riverside Park. On this walk you will be able to see entire hillsides covered with the blooms of native wildflowers. 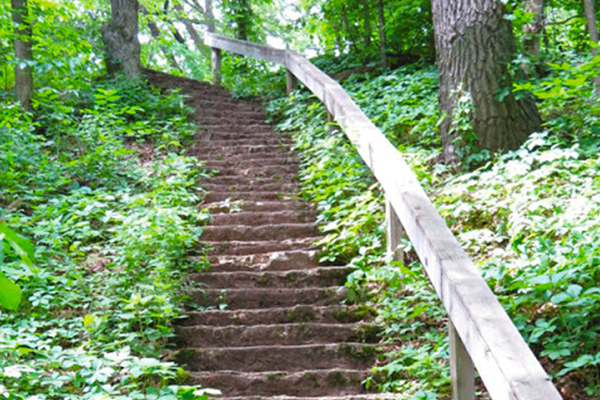 After an initial steep climb up a short staircase, the trail runs across slopes adjacent to the Rock River. 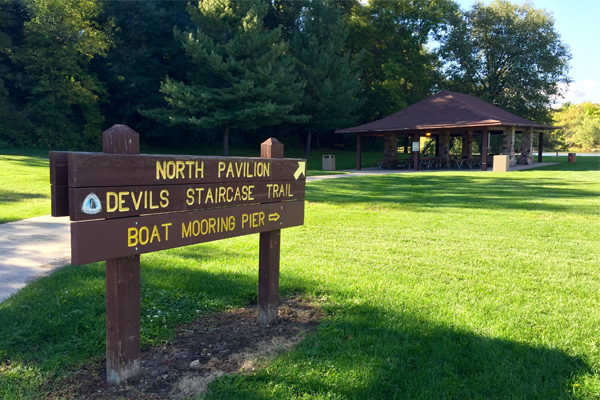 Meet at the far north parking lot near the shelter by Devil's Staircase trail. Please pre-register online or at the Janesville Recreation Division office by May 3. If you're looking for a more ambitious hike, check out the Ice Age Trail Hike on the same day.